supermarket Asda, pharmacy Boots, international law firm DLA Piper, water group Kelda, housing provider Anchor, industrial services plc Cape, consumer products giant P&G, water supplier United Utilities, professional services corporate Tribal, Huddersfield University and York University, office space provider Regus, global insurer AIG, financial outsourcer HML and government departments and agencies for health, education and trade, first aid charity St John Ambulance. 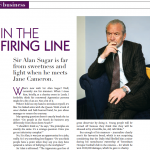 From CEOs to front-line staff, top academics to Jo Public in the street, I’ve interviewed hundreds of people as both a newspaper journalist and a freelance writer. I’ve created award-winning PR campaigns that have had real, measurable impact. Are you looking for a creative and experienced pair of hands to take on your public and media relations? Or do you need inspired content for your intranet, e-zine, annual report, client publication, social media, website, blog, press release or newsletter? That’s where I come in! Please get in touch. 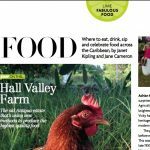 Write features for the Food Bites section of Zing, a magazine published by Caribbean airline, Liat. 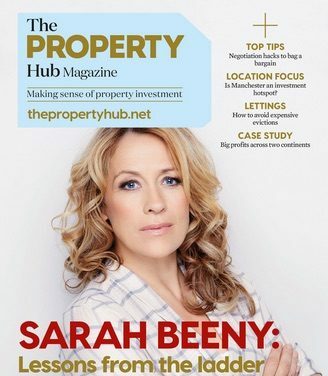 Conduct interviews and write features and tips for Property Hub magazine. 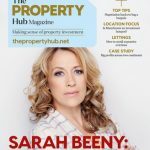 This is a subscriptio n-only, quarterly magazine launched in 2015 for landlords and the property development market. Delighted to announce that a campaign I ran for St John Ambulance in Yorkshire and the Humber last night won GOLD in the Regional Campaign of the Year category of the Chartered Institute of Public Relations (CIPR) 2015 PRide Awards. 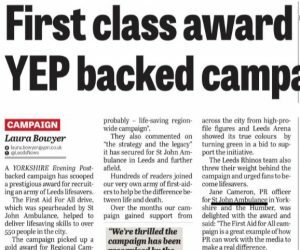 The First Aid for All campaign, run with the Yorkshire Evening Post to encourage more than 500 people in Leeds to take first aid courses, also won SILVER for Best Low Budget Campaign (it only cost £100!). 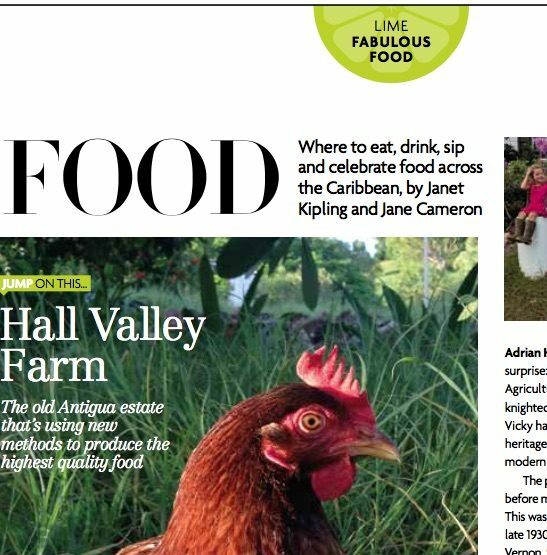 The 12-month campaign required energy and creative thinking to provide fresh ideas for website and social media content, as well as a constant flow of traditional newspaper stories. 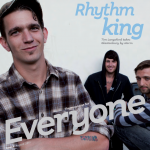 The awards judges said the scheme was a “remarkable – and very possibly life-saving region wide campaign”. 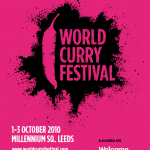 They also commented on the “strategy and the legacy” it had secured for St John Ambulance in Leeds and further afield. 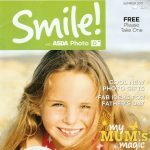 As a member of the award-winning PR team for first aid charity St John Ambulance for three years, I was involved in a number of successful print, broadcast and social media campaigns, with a brief for Yorkshire and the Humber. 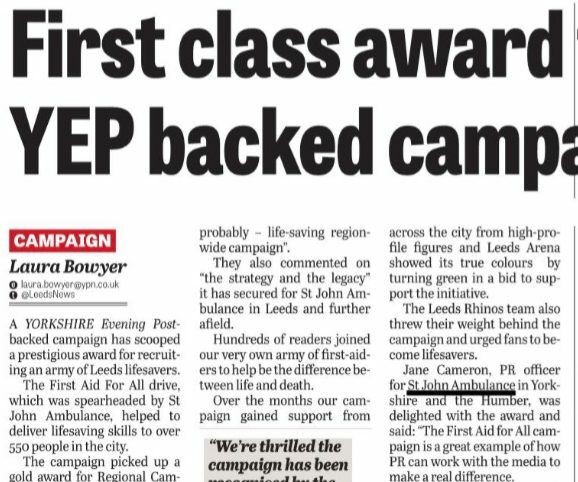 Of particular note is a campaign I led with the Yorkshire Evening Post to get more people in Leeds trained in first aid and to boost the charity’s volunteer numbers. It was awarded Regional Campaign Gold in the CIPR Pride awards and Silver for Low Budget. I was also on the team behind the Chokeables campaign, which won Gold in the CIPR national Healthcare campaign award. This multi-media campaign centred around an animation giving first aid advice using TV, radio, print and social media. It was viewed 6m times on Youtube, 2m times on Facebook and directly linked to saving the lives of 50 babies. 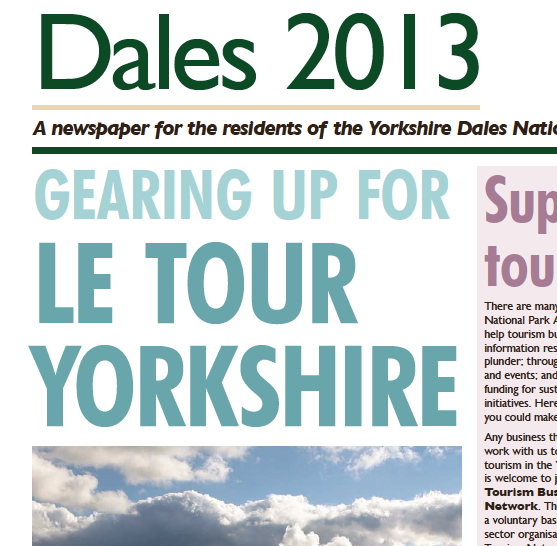 Work on this bi-annual newspaper to promote the National Park involved many phone and face-to-face interviews. Plus, one rather challenging day on the freezing slopes of Ingleborough mountain photographing and talking to children while they bravely planted trees. 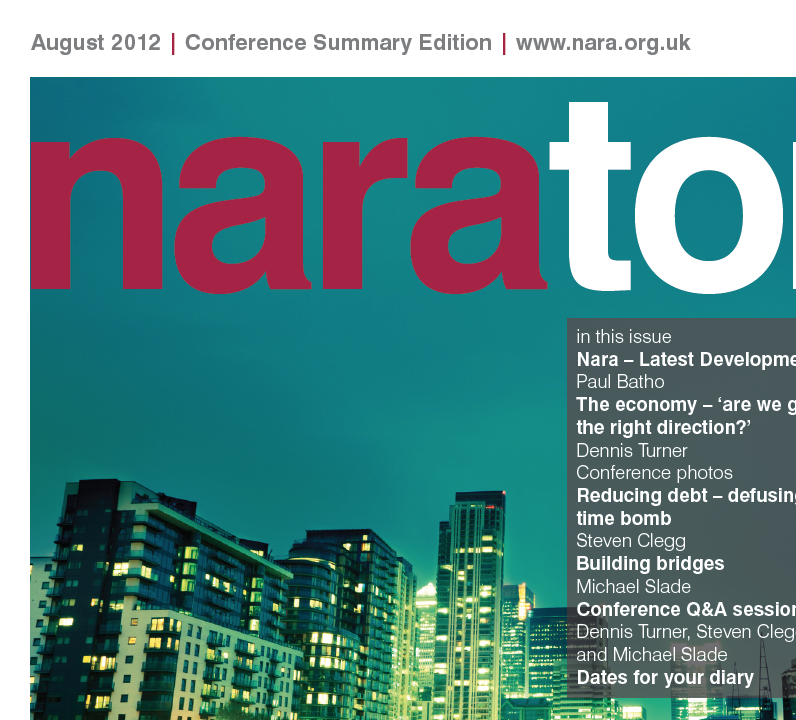 This conference hosted by industry association, Nara, featured high profile speakers from the banking and property sectors covering topics from economic bubbles to Greece and the Euro. 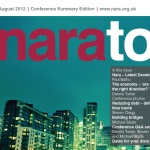 I did the write-ups for this newsletter, distributed to members, partners and clients. 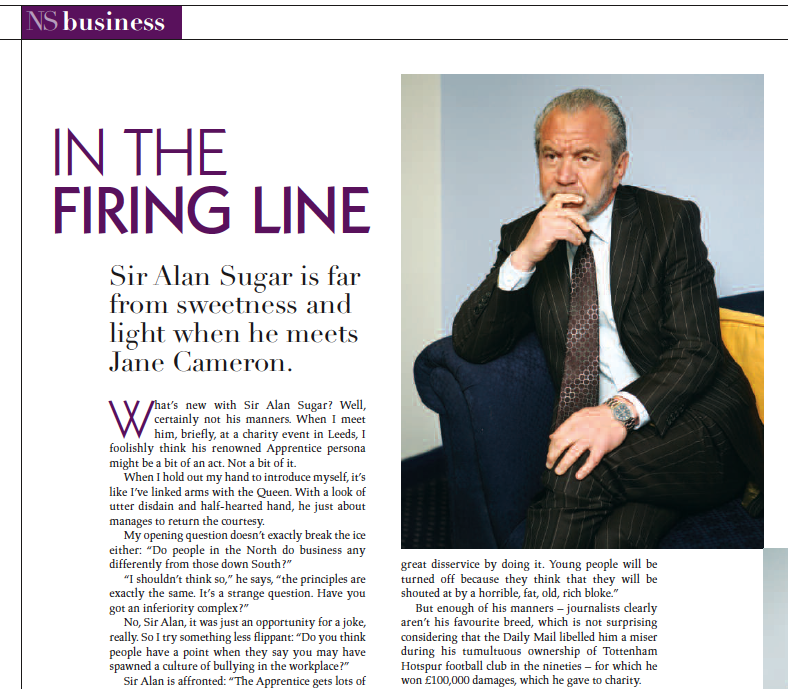 Lord Sugar is far from sweetness in this interview conducted at Elland Road football ground, Leeds, for Northside. 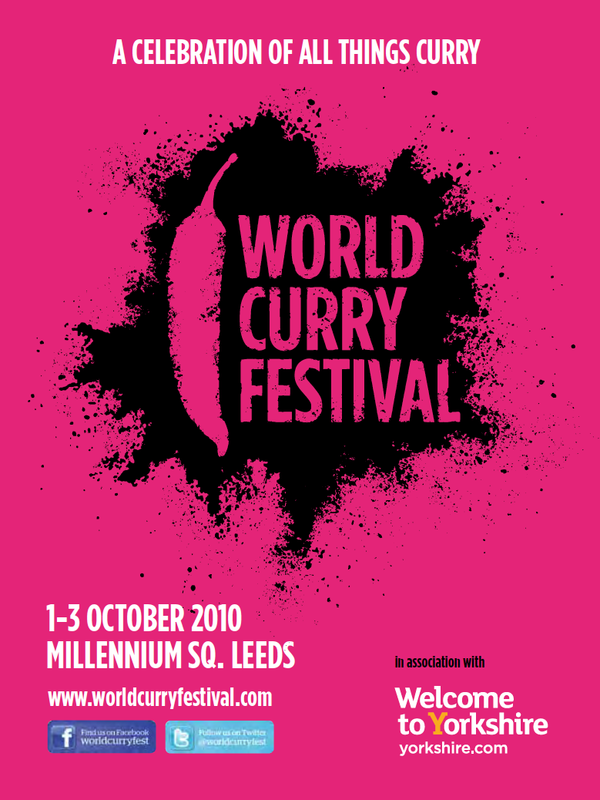 I WAS brought in at the last minute by the organisers of the first ever World Curry Festival, held in Leeds in 2010, to create mouth-watering copy for this magazine-style programme.